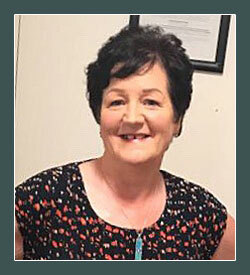 Kalanne O’Leary qualified as a Solicitor in December 1975 and worked for a short period in Brussels before establishing her practise at 24, Strand Street, Skerries, on 1 st June 1978. 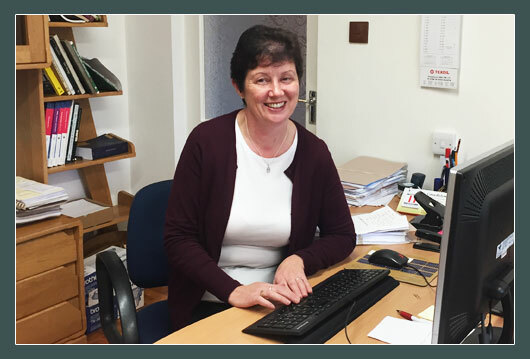 From June 1990 to June 2017 Kalanne O’Leary was the Managing Partner in the Practice of O’Leary Arnold Solicitors at South Strand, Skerries, County Dublin. 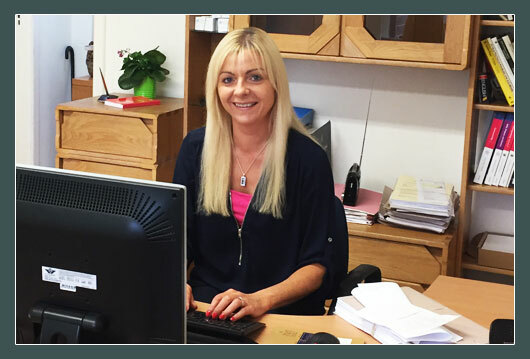 On the 1 st June 2017 Kalanne re-established her practise at The Cross, Skerries, County Dublin as a Sole Practitioner. 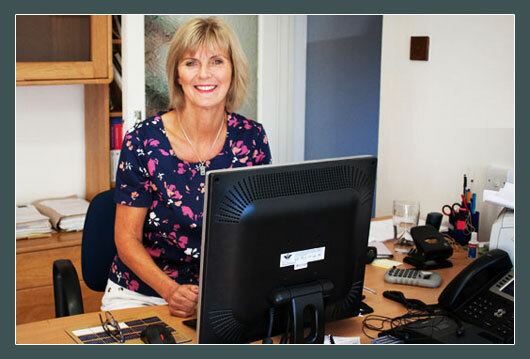 Kalanne’s great love of sailing and the sea helped shape her decision to set up her legal practice in Skerries. 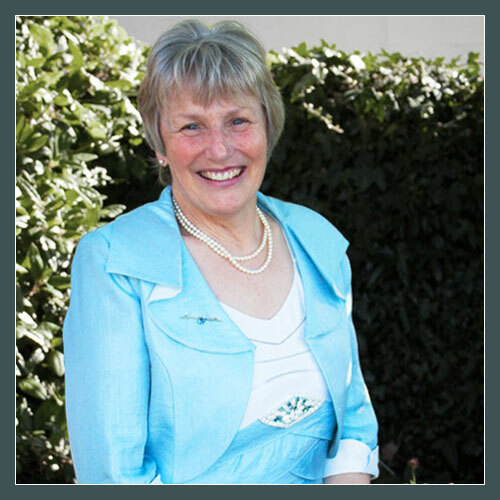 In addition to her busy legal practise, she has served over the years as a Director of the Irish Sailing Association, Coiste an Asgard, Sailing Training Ireland and as a Trustee to Sail Training International. Kalanne also has a working knoweldge of German. 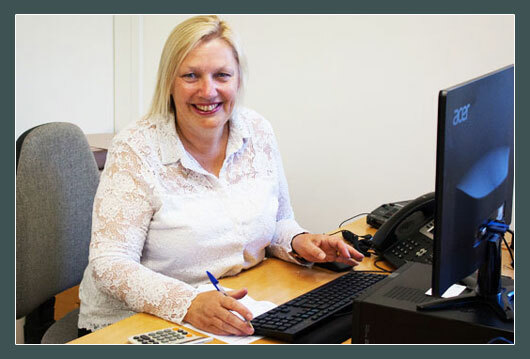 Kalanne has beeen in private practise in Skerries since 1978.